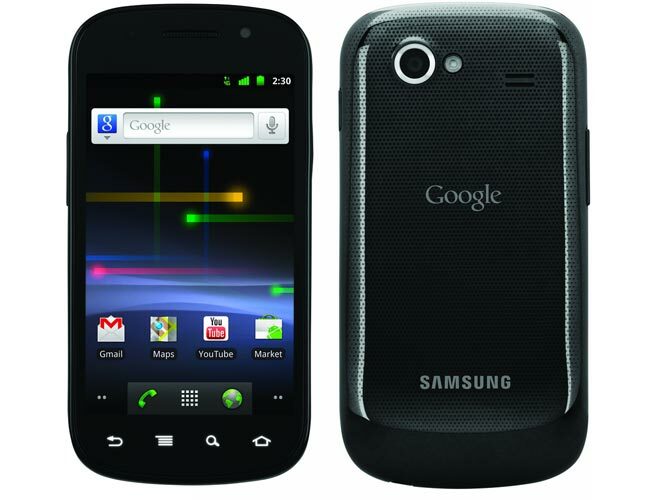 We have already seen a leaked ROM of the Android 4.0 Ice Cream Sandwich update for the Sprint Nexus S 4G, and now Sprint has released the official Android 4.0 update and it is now available to download to the Nexus S 4G. The Android 4.0 ICS update for the Nexus S 4G brings a wide range of new features to the handset which include the redesigned camera, Android Beam, and much more. The update is available as an over the air update and it should be available for the Nexus S 4G now, you can find full details about the update and also all the new features it brings to the Nexus S 4G over at Sprint.